As the space industry experiences disruption not seen since the original space race of the 1960s, numerous companies are gearing up to provide space-based capabilities with new risk profiles, increased volumes, and decreased costs. Established businesses are adapting to take advantage of these opportunities. 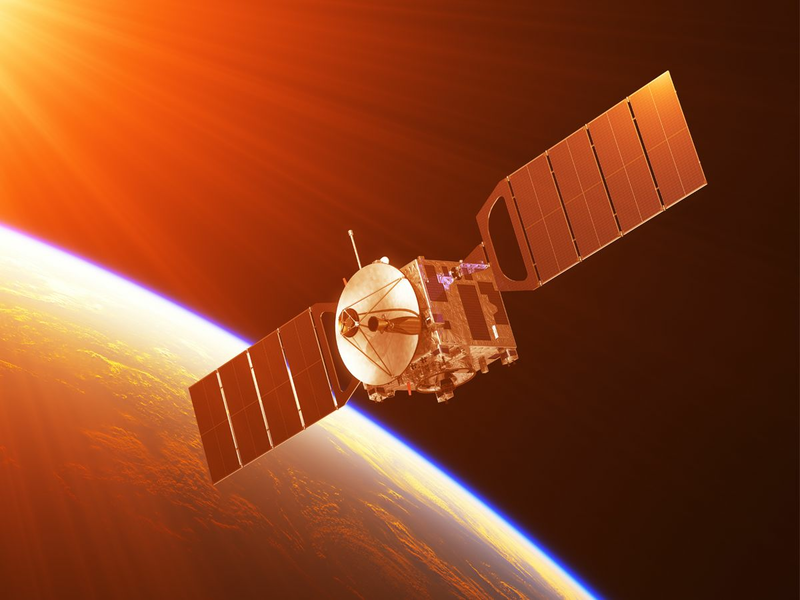 Whether it’s high-throughput satellite (HTS) microwave payloads, or telemetry, tracking and control (TT&C), design and validation tools from Keysight provide greater assurance that your satellite and its subsystems work the first time, every time, for the duration of the mission. Propsim Channel Emulation hardware allows you to create realistic, real-time propagation environments. 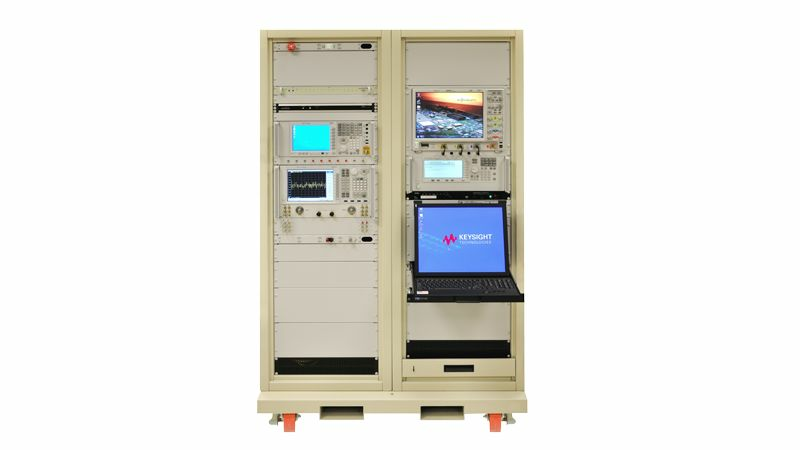 Create high-velocity test environments found in low Earth orbits (LEO) in the lab that meet requirements for the highest levels of Doppler, fading, delay and additive white Gaussian noise (AWGN); with accurate, realistic, and repeatable test conditions. The move from low- to high-volume production of complex satellite systems is a challenge specific to LEO constellations. 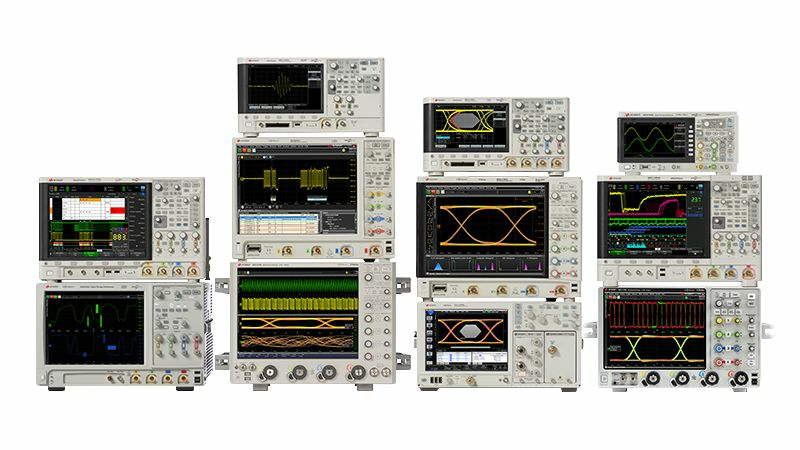 The testing of today's electronic systems benefits from high‑performance test equipment — analog and vector signal generators, spectrum analyzers, vector signal analyzers, vector network analyzers, and more. 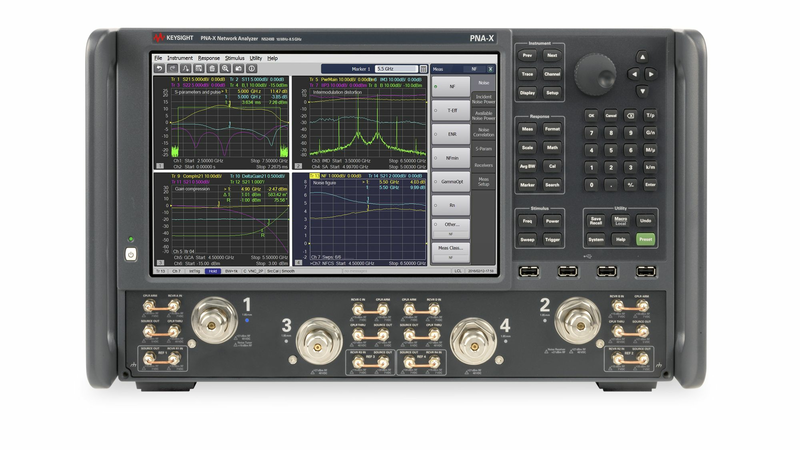 You can simulate the entire RF channel from ground station to ground station, and test precision hardware components via hardware in the loop (HWIL). In either case, our solutions are ready for your complex test applications. 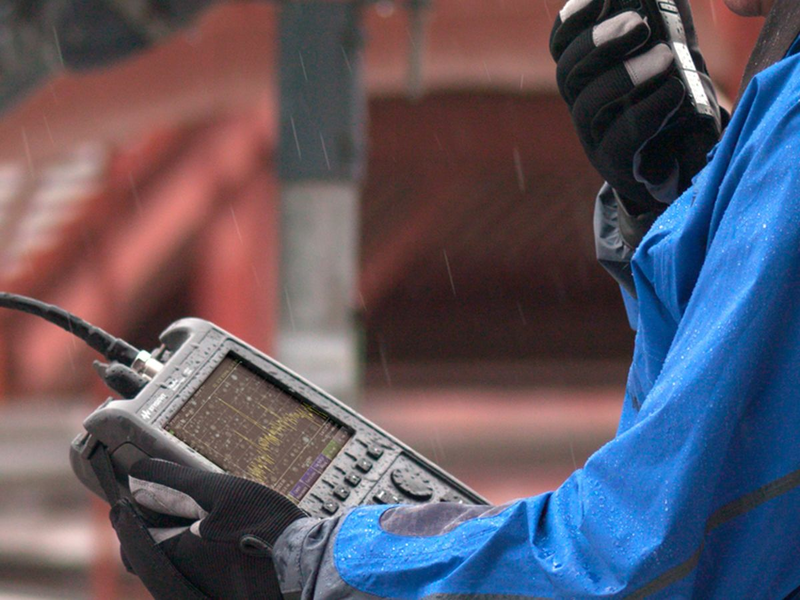 Satellite ground station installation and maintenance (I&M) requires a wide range of RF/microwave tests up to mmW frequencies. 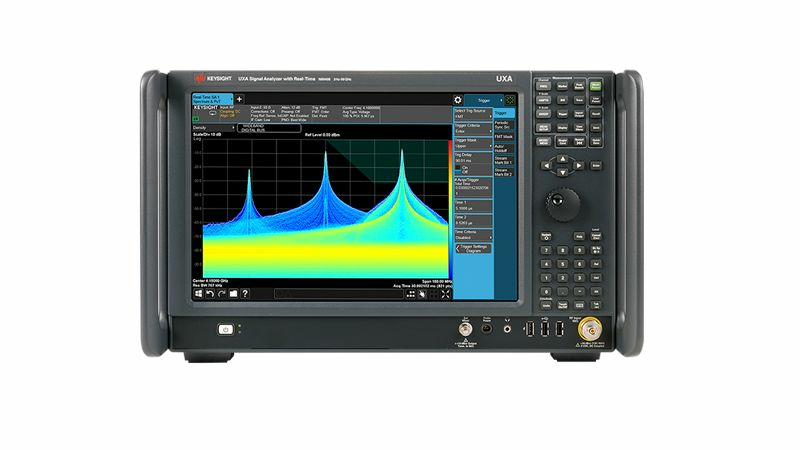 Keysight's handheld microwave analyzers have the functionality of up to 20 instruments which reduces the pieces of heavy test equipment that you need to take to the field. 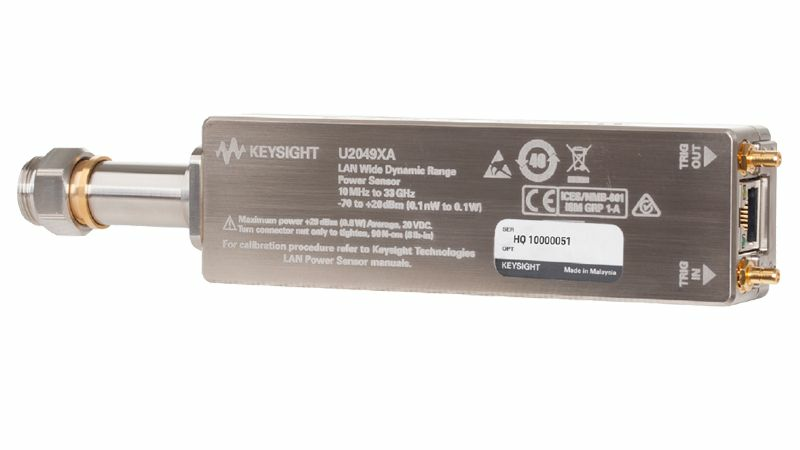 The N6820ES Signal Surveyor 4D software enables observation of spectrum use with advanced energy detection, triggers, and automatic alarm tasking. 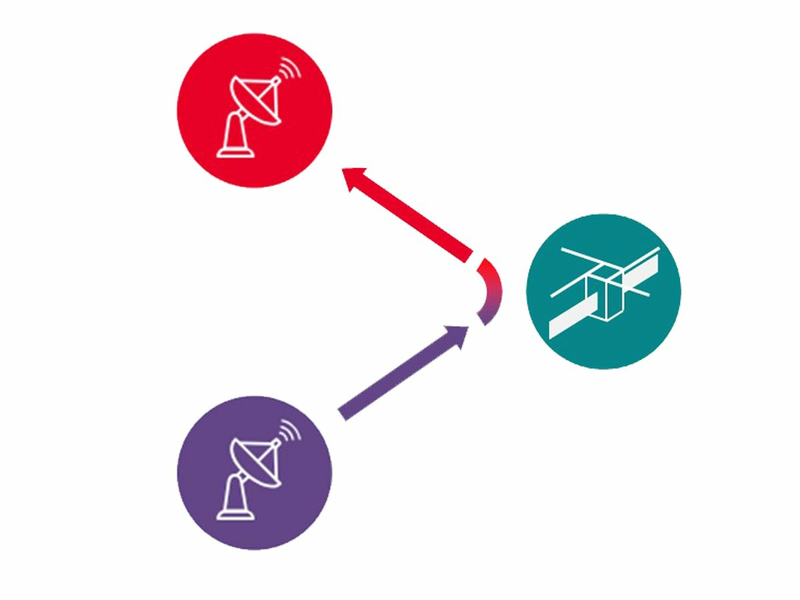 Satellites are designed to send and receive signals; for simple telemetry, tracking, and control (TT&C) of the satellite itself, to the broadcast of audio and video content, or as part of a modern high-throughput satellite (HTS) or 5G communications network. 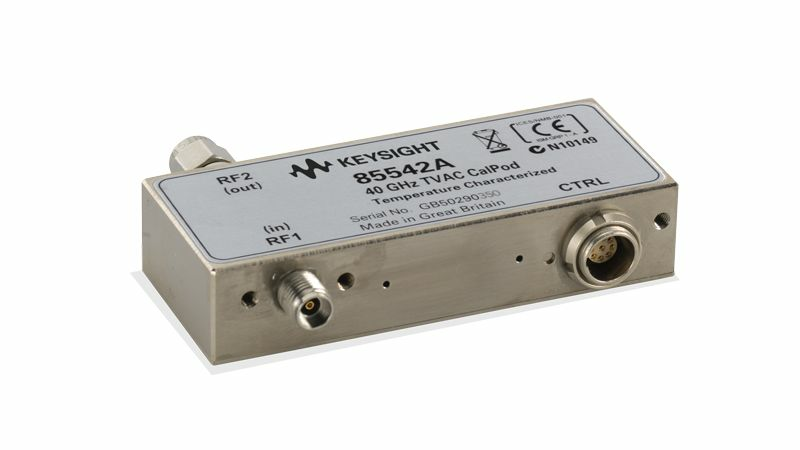 Keysight products allow you to generate and analyze video signals DVB-S/S2/S2X, standard or custom communication signals like: custom IQ, OFDM, and 5G from dc to V-band and beyond. These tools are necessary to test the entire satellite system. 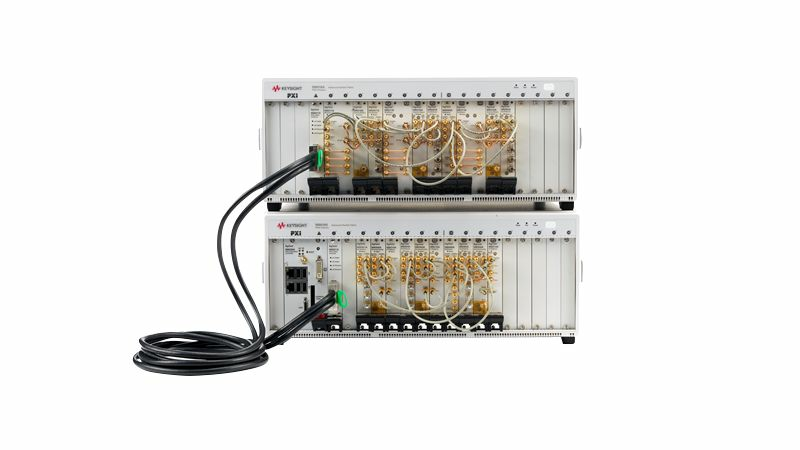 These products also let you debug everything from sensor data on the controller area network (CAN) bus, to cutting-edge low-voltage differential signaling (LVDS), or SpaceWire signaling in a digitally channelized or regenerative satellite. 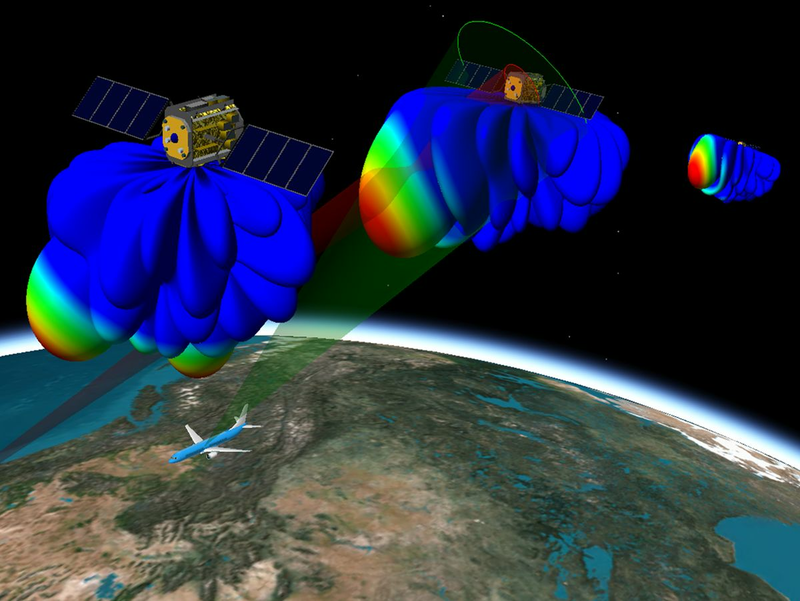 A satellite must generate, store, and manage all of its power requirements throughout its operational lifetime. Proper analysis of power generation, storage, and usage in a satellite is an essential part of the system test. During satellite testing, it is seldom possible to use actual solar arrays to provide power. Two of the reasons for this are obvious; there is no direct sunlight in a test bay, and it is not practical to test outside. Solar array simulators provide repeatability and controllability that make it possible to simulate the effects of varying operating conditions — light intensity, temperature, shadow, eclipse — at multiple operating points and achieve consistent results. The space industry transformation by market and technology forces brings new opportunities for growth and challenges. 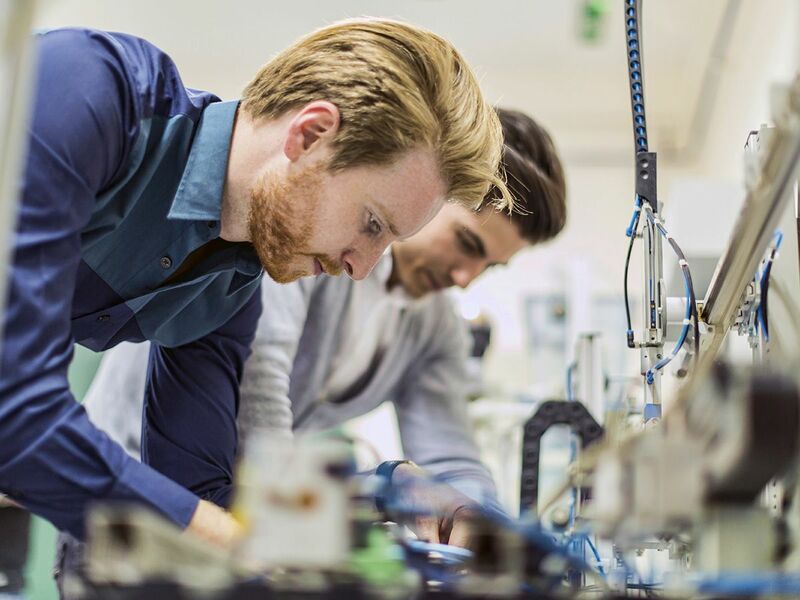 Keysight offers a powerful combination of industry-leading solutions, technical expertise, and transformation experience. We will help you achieve remarkable results to meet your key business objectives.